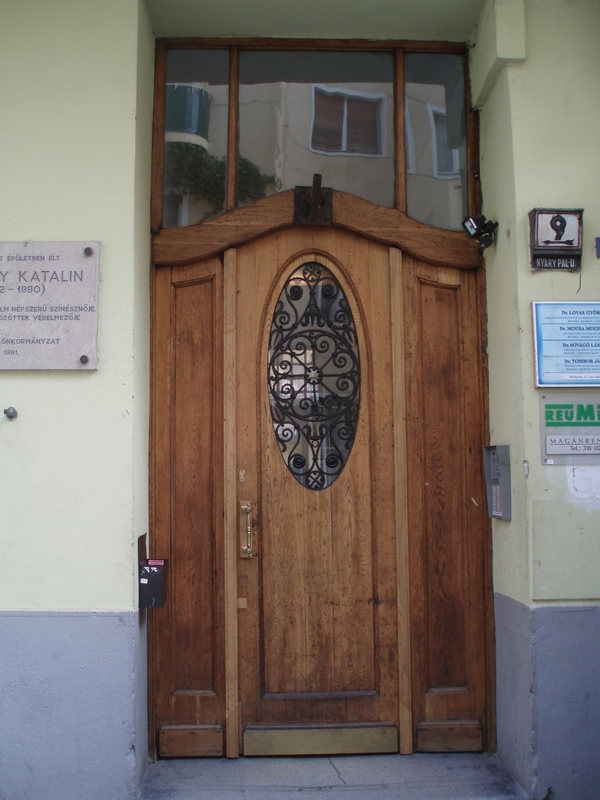 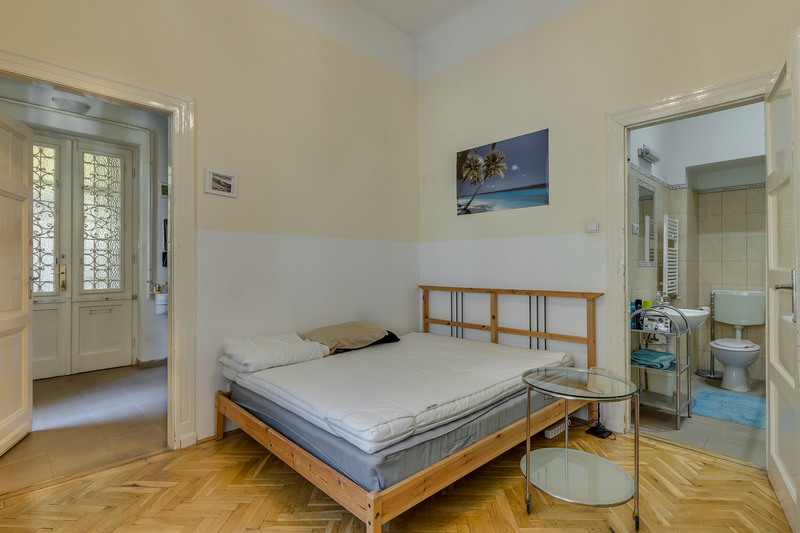 H-1075 Budapest, Király utca 13. 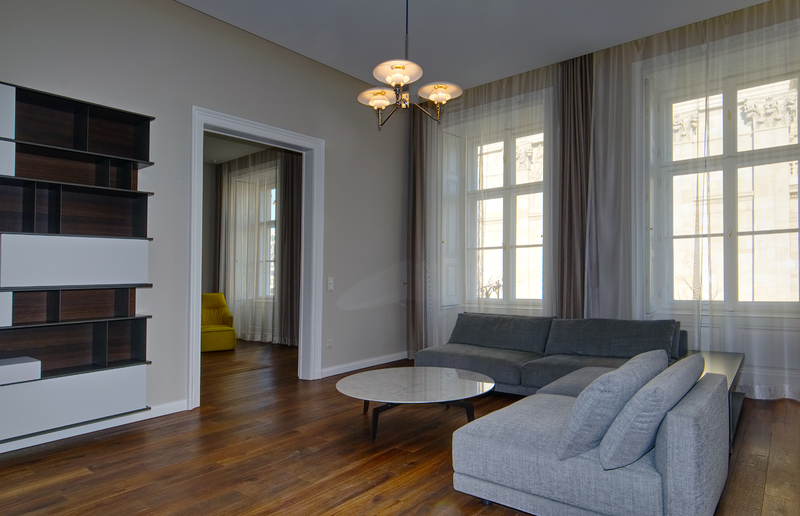 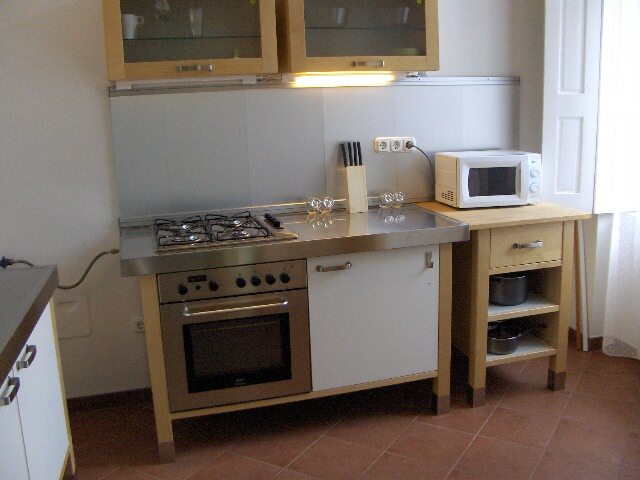 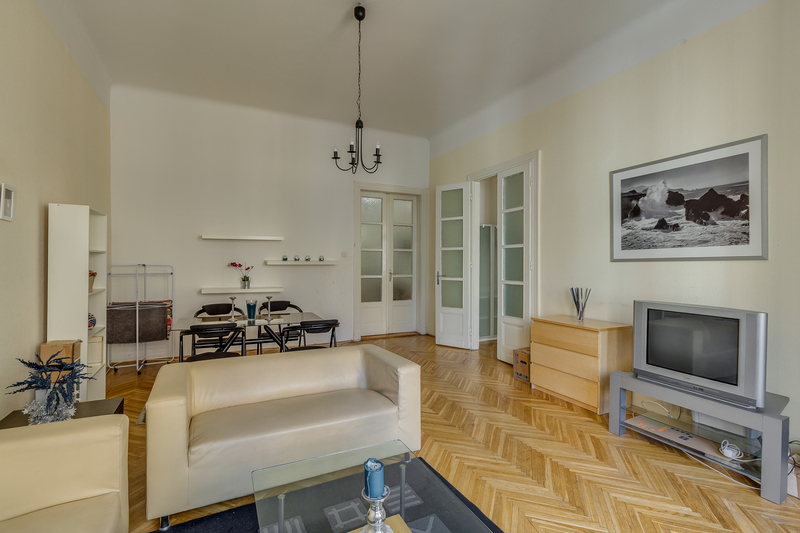 Spacious,very nice fully furnished apartment is available for rent ! 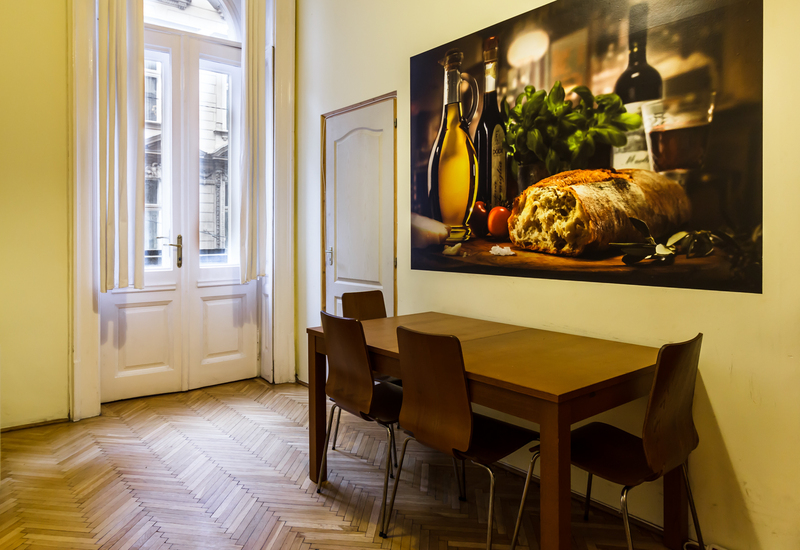 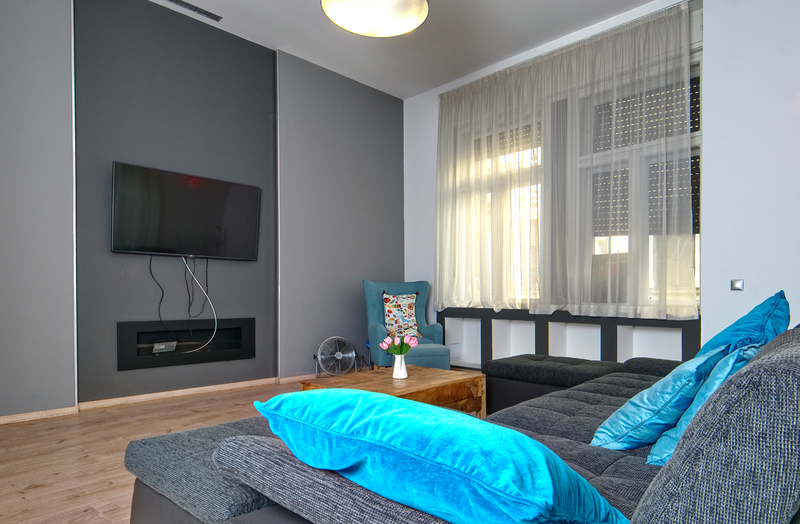 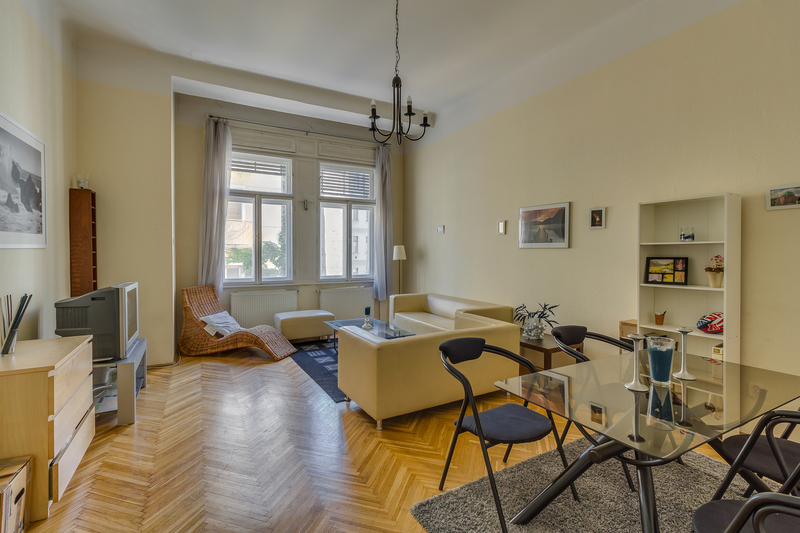 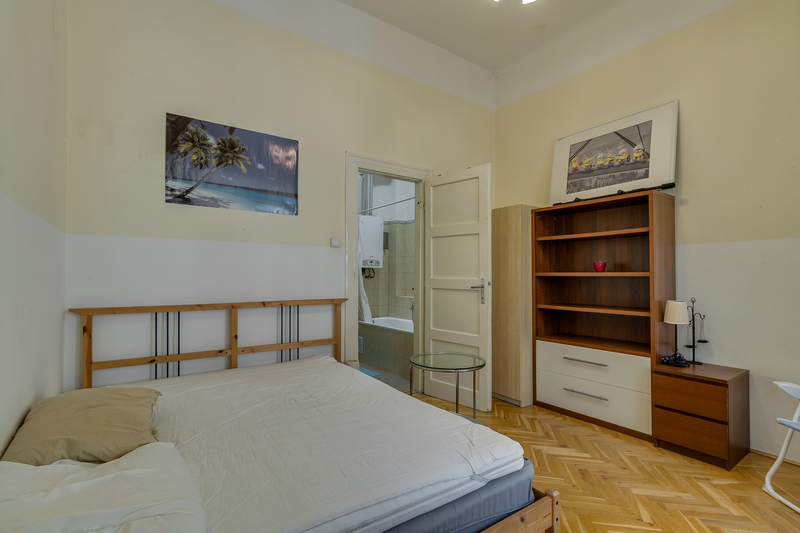 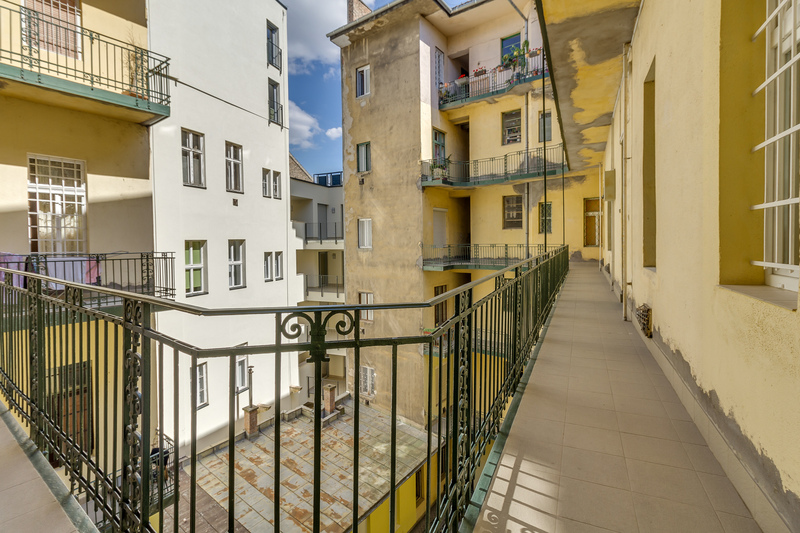 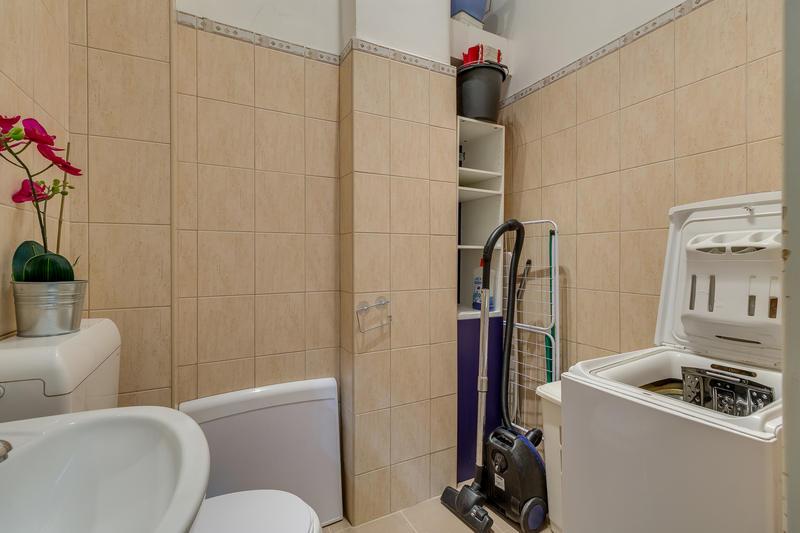 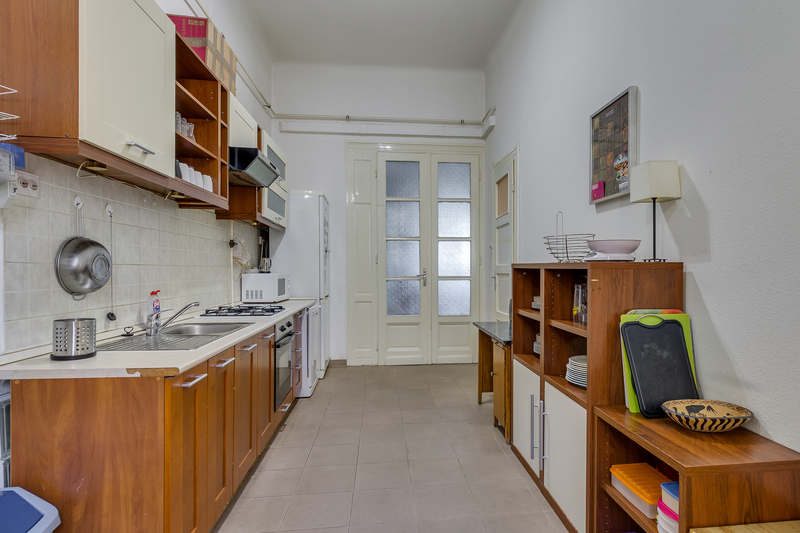 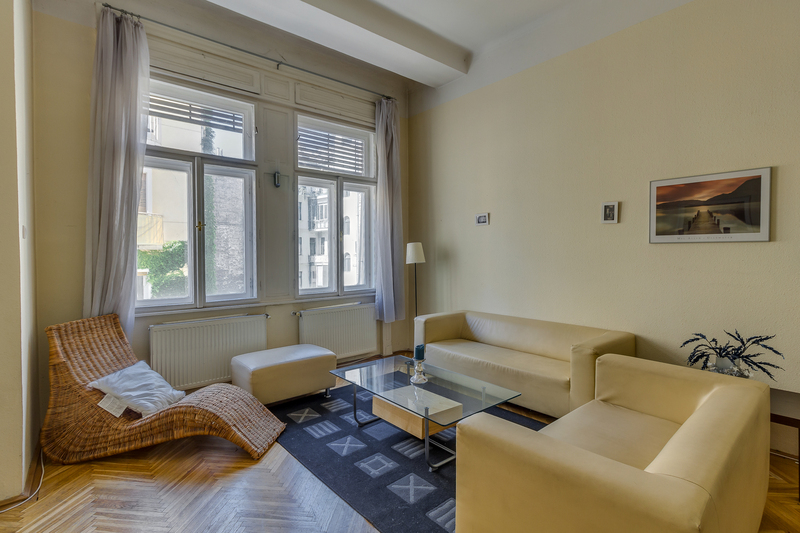 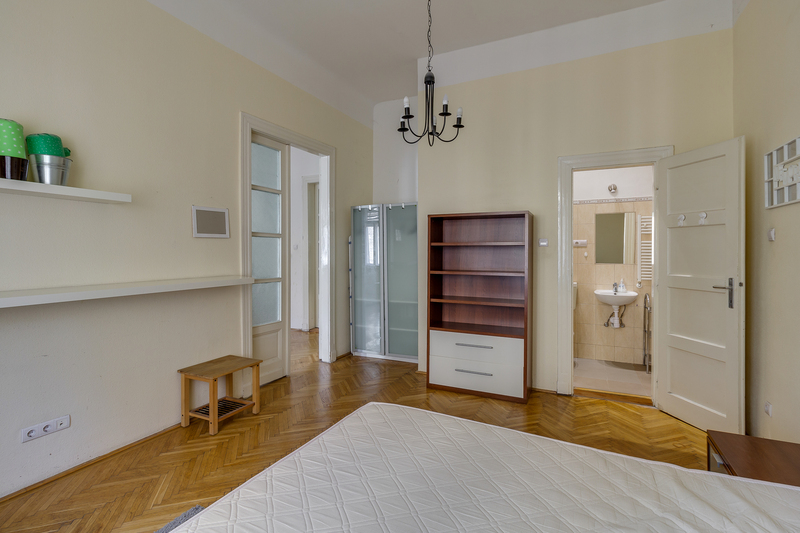 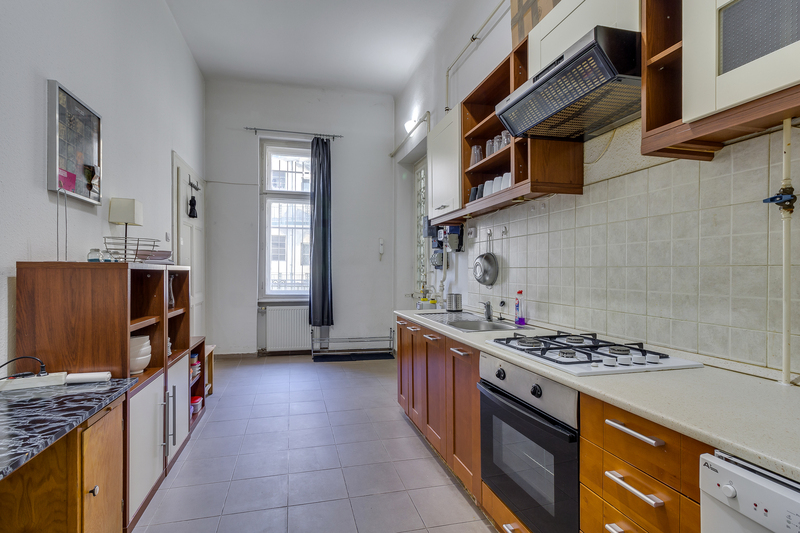 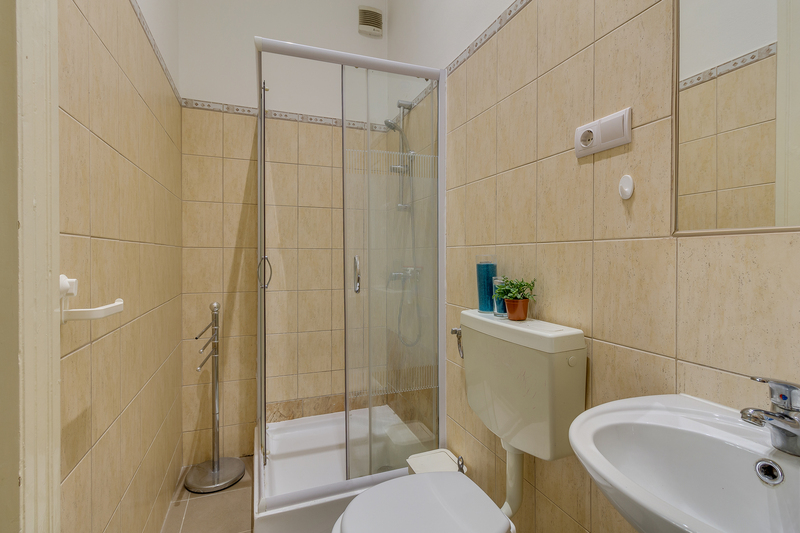 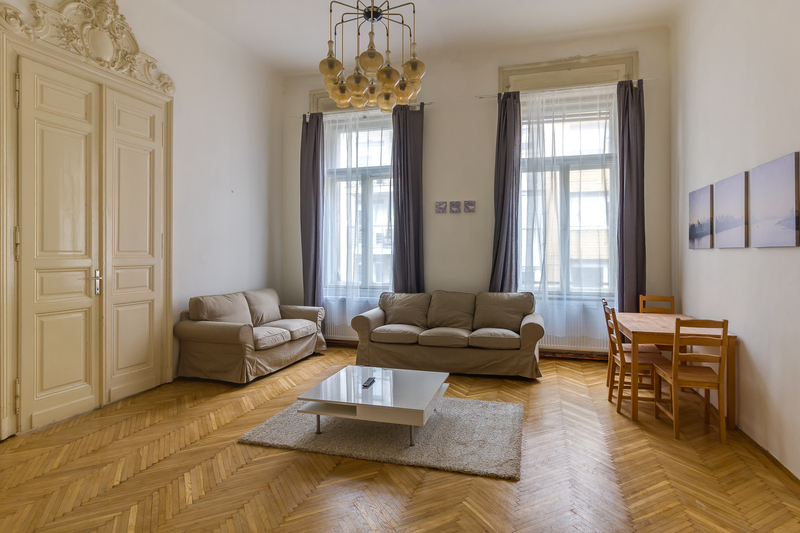 The apartment is in the heart of city, so you can find most of theaters, cinemas, restaurants in area, major universities (Corvinus, BME, SOTE) are all very close. 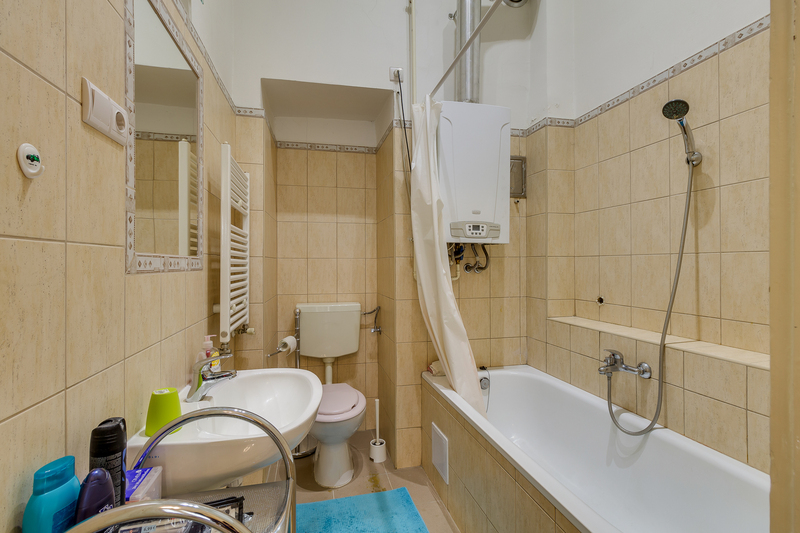 Both bedrooms have their separate bathroom ! 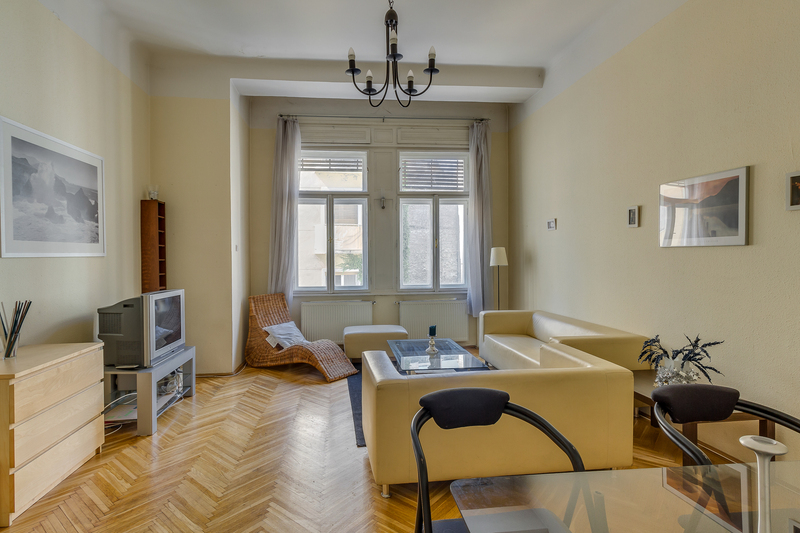 The street is closed from traffic thus the flat is very quiet.